Eyeshadow addicts, meet your partner in crime. 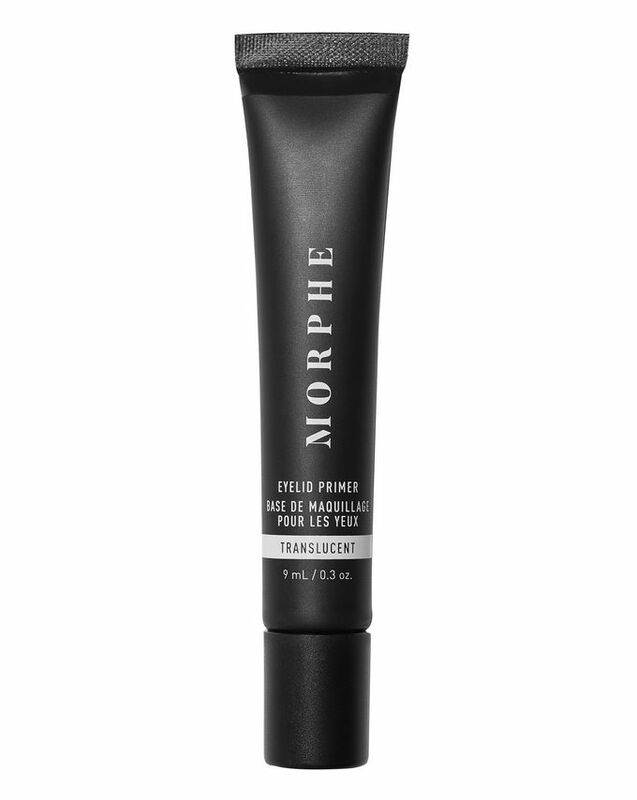 Morphe’s Eyelid Primer has a creamy, long-wearing and waterproof formula that applies silky smooth across lids, dries down sheer and won’t let you or your pigment fall out for over 12 hours. Purveyors of A-grade brushes and buttery, pigmented eyeshadow palettes Morphe (but of course…) boasts an unbeatable Eyelid Primer that will bond even the flakiest of eyeshadows to your lids for a full 12 hours. 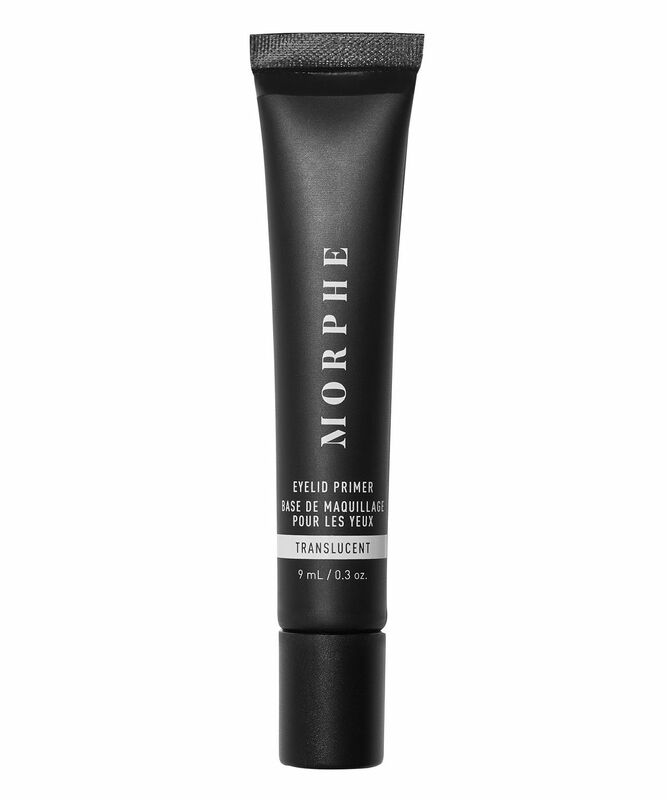 Drying down to a sheer shade, this primer suits a range of skin tones for undetectable hold and even coverage. A little goes a long way. Apply a thin layer to bare lids. Wait 60 seconds and then apply your eyeshadow. I buy this primer a week ago and i am so disappointing. Eye shadows on this primer works so bad. Sorry, Morphe, no from me! I think this is a pretty decent eyeshadow primer. It’s easy to apply, dries down quickly and boosts the intensity of my eyeshadow. Not to mention it also keeps my eyeshadow looking vibrant for longer, it’s great for the price.